SINT Ingegneria Srl is an engineering and consulting company which has been operating in the field of electrical and mechanical engineering since 1980. SINT Ingegneria has successfully designed and commissioned systems for industrial and commercial sites as well as for infrastructures (roads, motorways, tunnels), where solutions aiming at optimizing the energy consumption and at maximizing efficiency and reliability have been adopted. The experience and the high quality level reached have made SINT Ingegneria a partner of some of the leading and internationally renowned building and engineering companies. 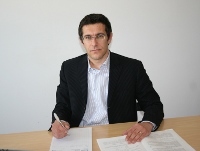 SINT Ingegneria is also a major consulting company in Italy on power system analysis and planning. Other services include technical software development, training and seminars in power system analysis. SINT Ingegneria employs highly qualified engineers with PhD who work closely together with the University of Padova. In 2003 SINT Ingegneria adopted the certified quality system ISO 9001. Since 2005 SINT Ingegneria is a member of OICE (Italian organization of Engineering companies). Since 2007 SINT Ingegneria develops software solutions for Information & Communication Technology (ICT) area, developing and supporting informatics solutions mainly for engineering applications. SINT Ingegneria brings together the expertise of consultants and engineer with proven experience. The software developed by SINT Ingegneria are sold under the brand SINT Informatica. 1980 - Francesco Fantinato and Umberto Bergamin start their professional careers as independent consultants in electrical and mechanical engineering field respectively. 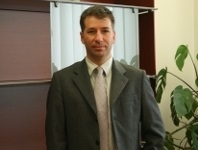 1993 - Francesco Fantinato and Roberto Andolfato found the engineering company Studio INTEL Srl. 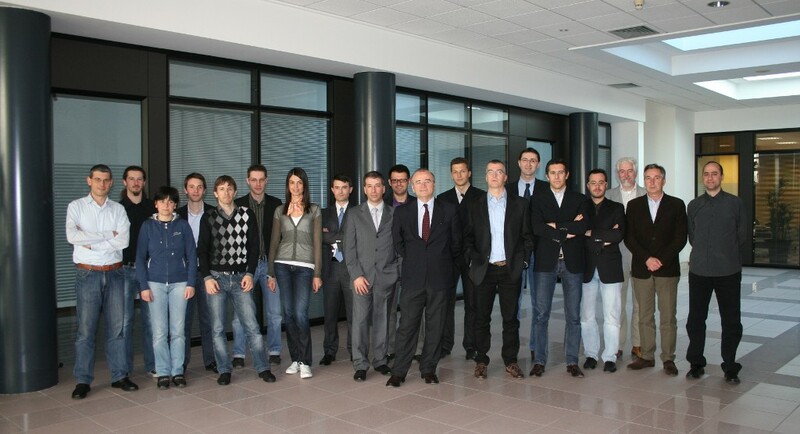 In 2003 SINT Ingegneria Srl is setup from the merge of Studio INTEL Srl and the engineering company Synergy Srl with the associates Francesco Fantinato, Roberto Andolfato, Andrea Mari, Luca Bernardi e Simone Farronato. 2007 - SINT Ingegneria Srl using the expertise of Gianluca Grotto create the new brand SINT Informatica. 2008 - SINT Ingegneria acquires the engineering company Assimpianti of Umberto Bergamin, who becomes an associate. Graduated in Electronic Engineering at University of Padova (1975). Chartered since 1980. Certified Energy Manager. Certified engineer according to Italian law for “Fire prevention”. Certified engineer according to Italian law for “Safety on working sites”. Graduated in Mechanical Engineering at University of Padova (1976). Chartered since 1980. Certified engineer according to Italian law for “Fire prevention”. Certified engineer according to Italian law for “Safety on working sites”. Graduated in Electrical Engineering at University of Padova (1990). Chartered since 1992. Doctorate in Electrical Engineering (1998) – Main research field: computation of electromagnetic fields in air and soil. 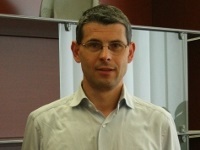 Invited Professor at Department of Electrical Engineering – University of Padova. Co-author of research publications. Certified engineer according to Italian law for “Fire prevention”. Certified engineer according to Italian law for “Safety on working sites”. Graduated in Electrical Engineering at University of Padova (1993). Invited researcher at Cardiff University (UK) (1996). Doctorate in Electrical Engineering (1997) – Main research field: static and dynamic power system analysis. Chartered since 1998. Post – Doc in Industrial Engineering (1998-2000). 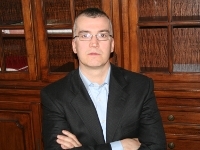 Co-author of research publications. Graduated in Electrical Engineering at University of Padova (1997). Chartered since 1998. Doctorate in Electrical Engineering (2001) – Main research field: computation of electromagnetic fields in air and soil. 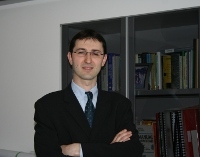 Invited Professor at Department of Electrical Engineering – University of Padova. Co-author of research publications. Certified engineer according to Italian law for “Safety on working sites”. Chartered since 2003. Graduated in Electrical Engineering at University of Padova (2009). Certified engineer according to Italian law for “Safety on working sites”. Graduated in Computer Science at the University of Milan (1996). Senior Consultant, experienced in analyzing and developing software applications for engineering, process control systems, financial and data management. SINT Ingegneria is member of the international NEPLAN®- Consulting group. The NEPLAN®-Consulting group offers a wide range of power system studies and consulting services. More than 600 projects all over the world have already been successfully realized. The NEPLAN®-Consulting group conducts studies to evaluate energy markets, to solve electric system design, planning and operations related problems, to perform system engineering, and to provide equipment application expertise. SINT Ingegneria is the exclusive Italian reseller of the power system analysis software NEPLAN®, produced by BCP – Zurich (www.neplan.ch).